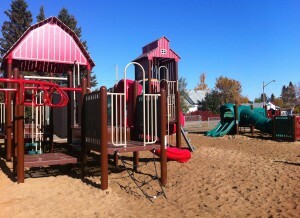 We are pleased about a new initiative in our community. Working with Strathcona County Parks and Recreation to make Pickleball courts available at the Moyer Recreation Centre in Josephburg has been achieved. Have a look at the schedule and plan to stop in and take part. 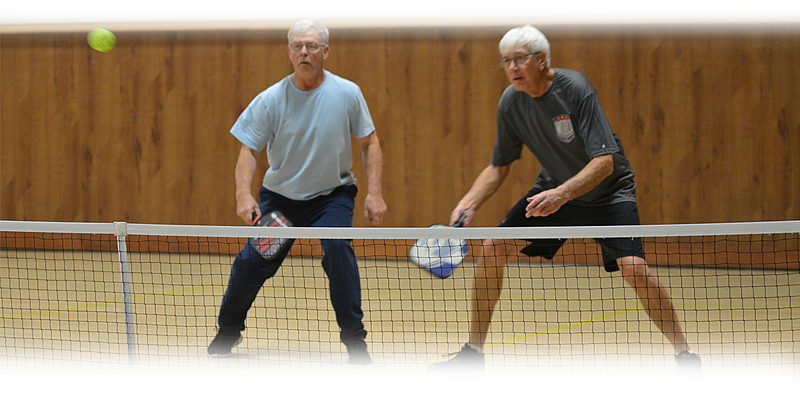 Pickleball is played with a paddle/racquet and is similar to badminton, tennis and table tennis. Paddles, balls and nets will be there – all you need to bring are your running shoes and your interest in investigating this opportunity. The game of Pickleball was developed so all members of a family could participate, thus rules were kept simple. Many of the rules are an adaptation from tennis, ping pong and volleyball. This sport encourages exercise, social interaction and community involvement to all who try it. Check out the schedule on Strathcona County’s website and join us.